*Only applicable for minimum purchase of HK $3,000 for food. 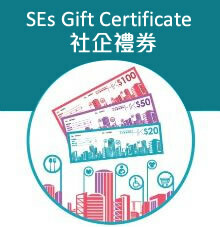 SE Gift Certificate cannot be combined with other offers or discounts. Good Kitchen reserves the final rights of decision on all matters concerning the use of this offer.